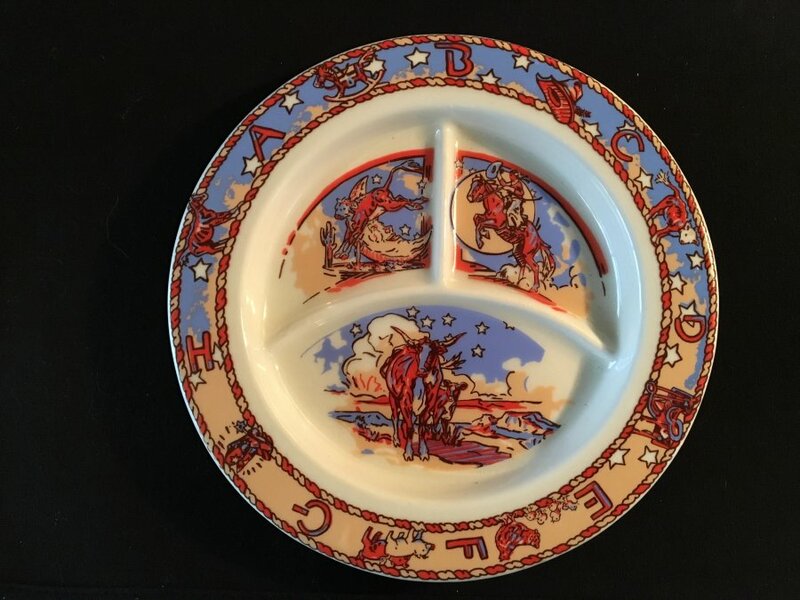 What's 'Pipestone Buckeye Blake Cow Baby Plate' Worth? I'm looking to find out what a Buckeye Blake Cow Baby Plate made by Pipestone is worth. It is in excellent condition.